I wrote a long, ranty post about it and lightly teased people for collecting shiny stickers for their books. I also suggested that awards be added for things like ‘best street team’ and ‘offers the best voter inducements.’ Then, I had a tiny moment of self-realization and discovered that the magpie in me was a bit jealous. 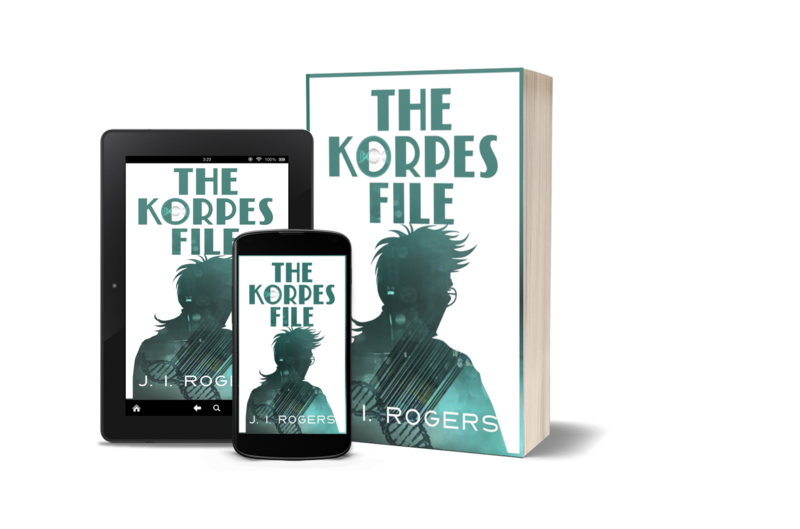 I cracked and started submitting “The Korpes File” to contests. I’ve not run ads, so any book sales I have are a result of my somewhat slap-dash charm coupled with you talking your friends into giving my book a chance. You are my street team. Take a bow, each and every one of you. 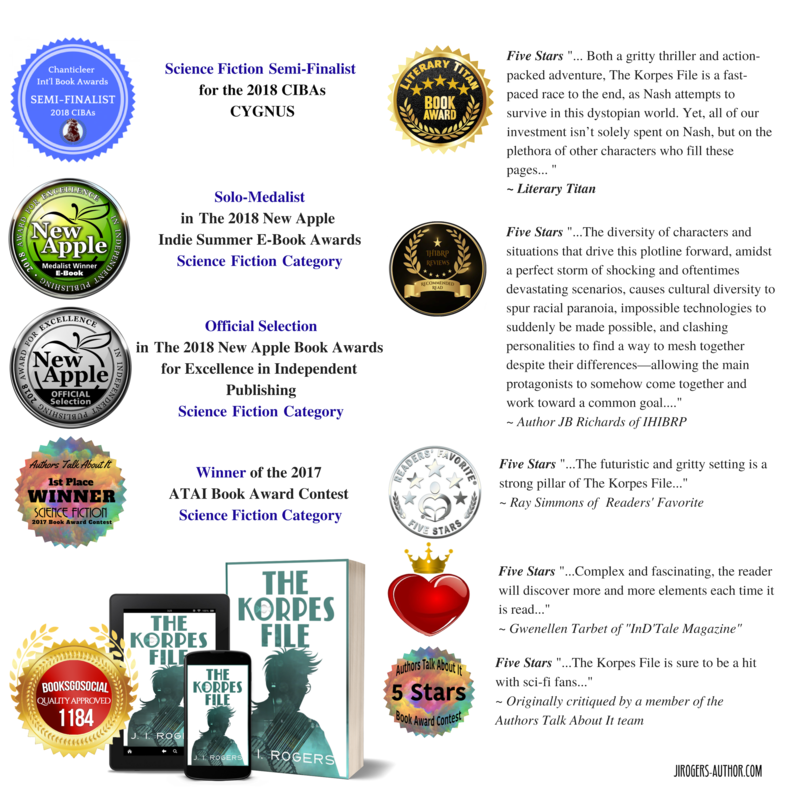 Here are the awards (plus descriptions or reviews) “The Korpes File” has garnered since it was published in March of 2017. I’ll find out if I advance to first place in the Chanticleer CYGNUS at the end of April. There are two more after that; the ‘Indie Book Awards’ and the ‘Readers’ Favorite Award.’ After September, TKF ages out of being eligible for these shiny gongs. You’re welcome. I’m sure I’ll enjoy it when I read it. I hope you’ll like mine too. I’ve entered it for the American Fiction Award for Epic/High Fantasy; wish me luck! And you should apply for them – your work is great!